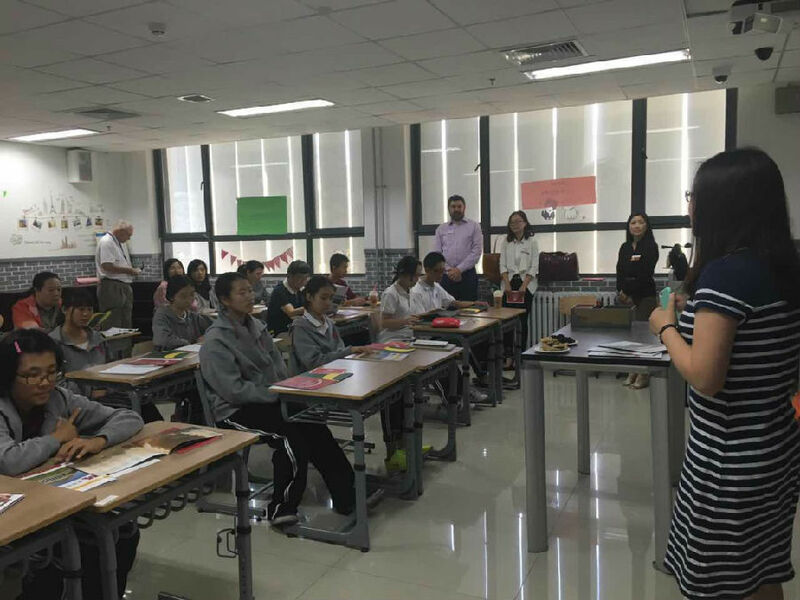 On Sept. 20th, 2016, Ms. Lina Zhang, the Regional Director of AsiaPacific ofMiami University, Oxford (MU, Oxford), Mr. Robert from University of Oregon, and Ms.Wanling Qu from University of Minnesota came to our school and gave an introduction ofthe three universities in detail to the students from ourAP and A-level programs. 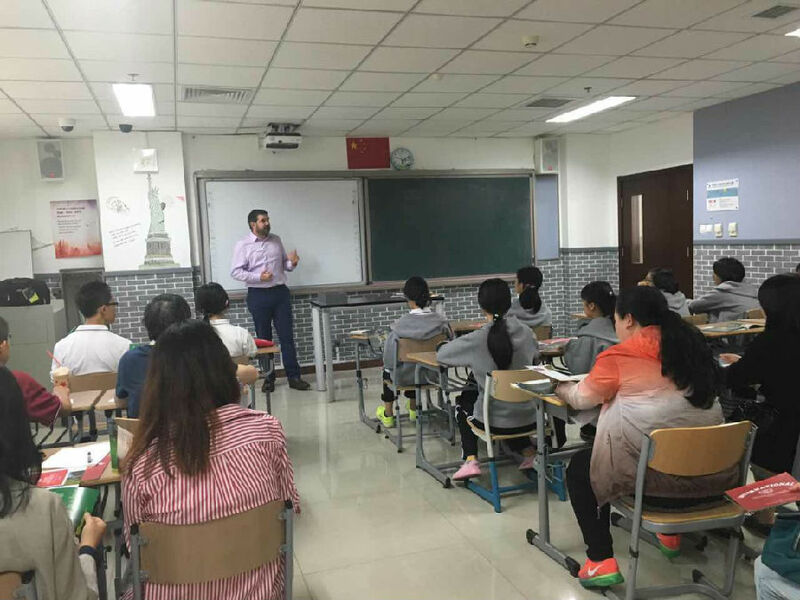 This activity also invited parents of ourstudents to come and learn detail information of these three universities andcommunicate with the college representative in person. Firstly, the three representativesfrom the three universities briefly introduced MU, Oxford, UO and UM. UO was founded in 1876 and it is a publicuniversity located in the second large city, Eugene, of Oregon state. UO nowhas 14% students are international students from 103 countries and regions. UMwas founded in 1851, and it is a top public research university in Twin City,Minnesota and UM is the only university located in a metropolitan in the BigTen League. UM requires a 79 minimum TOEFL score, and SAT score from 1810 to2097 based on the requirement of different schools. MU, Oxfordwas founded in 1809and is a public research university located in Oxford, Ohio. The MU, Oxfordcampus has 988 international students, and a student teacher ratio of 17/1. After that, the representativesfrom three universities gave the students a brief introduction about the undergraduateeducation in MU, Oxford, UM and UO based on their years of work experience, including theapplication requirement and the deadline, some preferential policiesand expenses for theinternational students, etc., which gave students more guidance for their application planningto the universities in the U.S. In addition, they also introduced the application procedure indetails. Students took actively part in interacting with the collegerepresentative. Theirfluent English and passionatequestions impressed therepresentatives. Theatmosphere was relaxed and lively during the whole lecture. 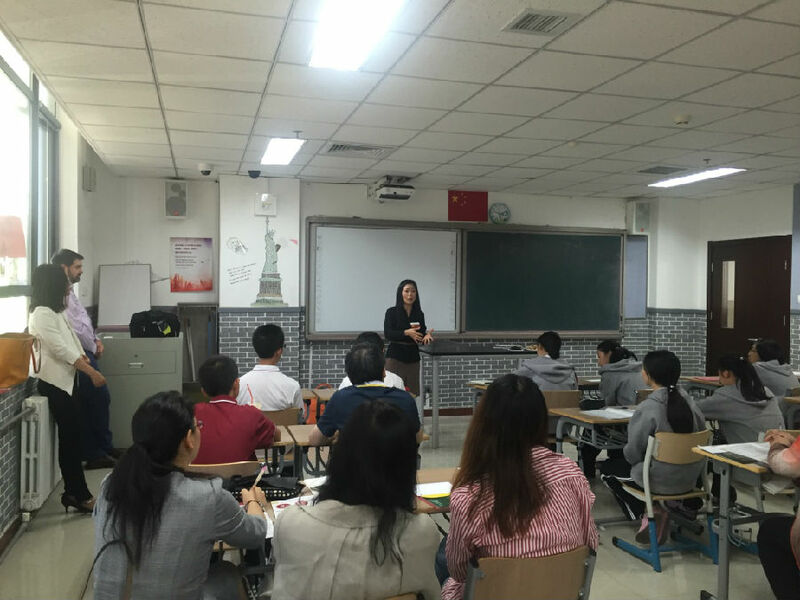 All in all, students acquired further information onundergraduate education in MU, Oxford, UM, and UO through this activity, and also broadened their perspective. They learnt morethe application procedures and skills. They have made one step forward to the world famous universities.